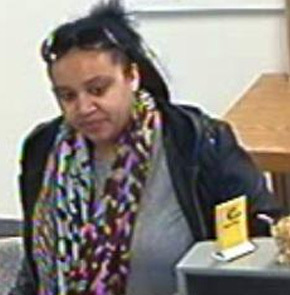 Female suspect entered Scotia Bank in Aylmer 10 Nov 2011 at 11am and opened up an account using fraudulent ID. 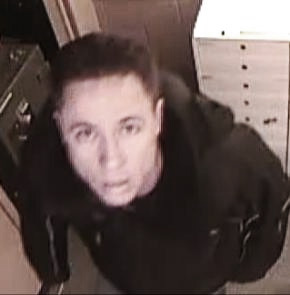 A similar suspect attempted the same in Tillsonburg & St.Thomas. The AYLMER POLICE are seeking to identify her. Please contact us or Crime Stoppers with any info. 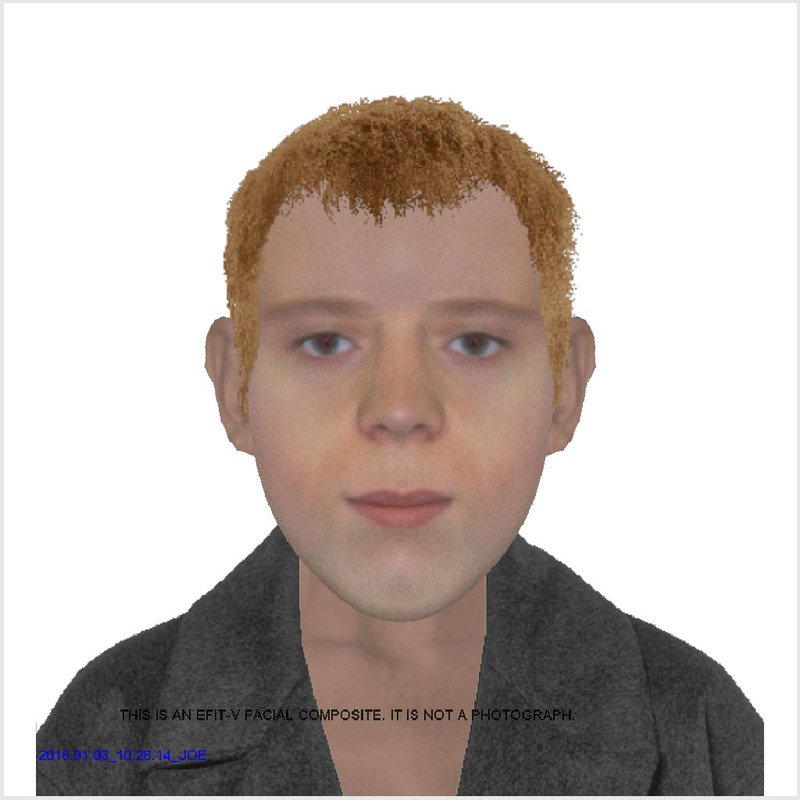 Police case #AY11001352. The following is a list of persons who have outstanding warrants for their arrest. Their publication is intended to facilitate their arrest and not to identify their victims (if any). Anyone knowing the location of these individuals is encouraged to call the Aylmer Police. Callers may remain anonymous by calling Crime Stoppers at 1-800-222-8477. Residential and business addresses are desirable.